Td (tetanus and diphtheria): While children receive these shots as part of their regular immunizations, adults need a Td booster every 10 years. Pregnant women need one shot of Tdap (tetanus, diphtheria and pertussis) to protect them from infections. 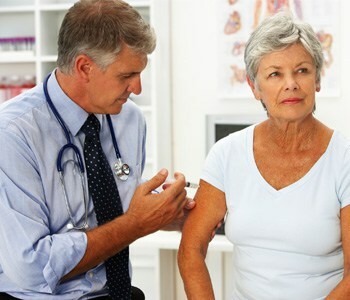 HPV (human papillomavirus): If a woman younger than 26 has not previously been vaccinated against HPV, she should receive this vaccination in a three-dose series.